When was the last time, you seriously get stressed about any specific information related to education???? Cannot recall …right??? Well, this is the very common situation, if you ask somebody about the education-related information, since technology has intervened beautifully in the educational sector, and every aspect of education is beaming with joy and excellence since technology has opened a door to the opportunities to the users. In the run of technology, specifically the app technology has brought the revolutionary changes and every user across the globe feels connected with the required modes of education. It would be right to say that app technology has bridged the gap between the education and the users with the device-based learning options. Now the distance and time are no more the halting factors for the learners, and educational bodies are able to offer the learning opportunities to a larger number of learners with the help of app technology. On the other hand, something more surprising to be noticed herewith is the number of benefits which have expanded their turf to the educational bodies as well through the app monetization. What can I monetize my educational mobile app??? Eventually, every mobile app comes up with the app monetization strategy, but not many app owners of the educational mobile app, successfully integrate it into their app platform. This strategy for the app monetization is very popular amongst the users since it allows the users to access your mobile app’s certain part at free of cost. Within this model, the user can access the app’s basic functionalities and the features for free, but in order to access the rest of the functionalities, the user needs to pay a certain price to access it further. This model bifurcates the mobile app into two segments; free and premium, the reason it is quite popular with the users, since its functionalities can be accessed by the users for free, and this encourages them to opt for the premium or the paid version. Paid Version Model- A direct and quite succinct model, which suggests that it is paid and user needs to pay some amount ( set by the app owner) to access the mobile app. Although this model is very straight and asks for the money, here you need to ensure that if your brand is not popular amongst the users, then it is quite riskier to ask for the money from the users on the very first attempt. In-App Purchases Model- This model of monetization consists of the majority of features and the functionalities to be free of cost, but to avail, the further additional services or I must say the advanced features or facilities users need to make the purchase, which is called in-app purchases. Adverts Model- Adverts which keep on playing within the app, are indeed one of the greatest models of app monetization, and it help d your app to grow bigger and attain the money as well. Also, you can offer the premium version within this model to help your users to access the ad-free app, after buying the premium version. Data Monetization– In this method, the data of the existing students is obtained, combined and filtered to attain the right results. 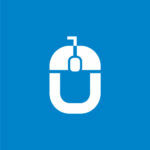 White Labeling– it is the extension of the affiliate marketing and can help you earn big and huge. 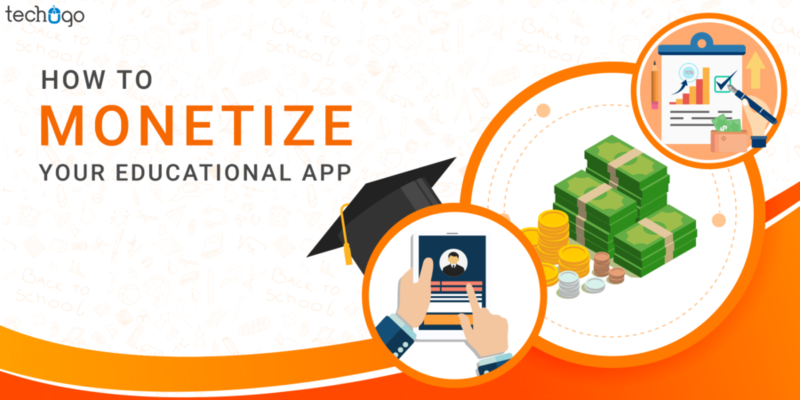 So you can opt for the right app monetization for your education mobile app, but make sure that you have chosen a right mobile app development partner for your app concept to help you win the odds of existing competition in the app market.